Escape from Journey is on my turntable now…you might like it. 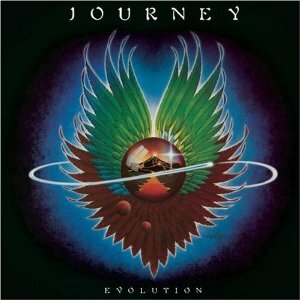 A few days ago I opened up Spotify on my computer and searched on “Journey.” I scrolled down and found the entire “Evolution” album. It was like I had reconnected with an old friend when I started listening to those tunes. Previous Previous post: This song still haunts me.